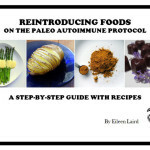 What's a chocolate recipe doing on a website dedicated to the Paleo Autoimmune Protocol? Strict AIP isn't meant to last forever, and chocolate is a food many people are able to successfully reintroduce back into their diet. This recipe is even a sneak peek for my AIP Reintroduction Guide. 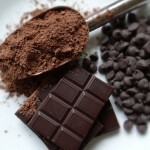 If you're curious about chocolate and where it fits on a healing diet, I wrote an article last week that delved into its history, science, pros and cons. Today's base recipe is made with natural cocoa powder, raw honey and unrefined coconut oil, all healing foods in their own right. You won't find any soy lecithin, refined sugar or artificial additives here. Adding the flavors is the fun part. During my experiments, I discovered just about everything tastes good with chocolate. I've listed my favorite infusions below, but feel free to experiment with other flavors, too. 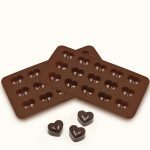 I use this heart-shaped silicone mold, and this recipe makes 3/4 cup of melted chocolate, which is just enough to fill the mold. If you don't have a candy mold, you can double the recipe and pour the chocolate onto a silicone or parchment lined cookie sheet. I've made it both ways and I like the texture better of the molded chocolates, but both methods work. Add the flavor infusion and remove from heat. Cover the pan and allow to steep 30 minutes. Strain the flavoring from the oil and return oil to saucepan. Warm the oil again over low heat, and add the vanilla and honey. Stir to blend. Add the cocoa and stir until it dissolves. Turn off heat. If you are using a flexible candy mold, place it on a plate or cookie sheet, for stability. Pour chocolate into a glass measuring cup, stir it again, and then pour into your candy mold. If you don't have a candy mold, pour the chocolate directly from the pan onto a parchment/silpat lined cookie sheet. Sprinkle lightly with sea salt, and put in freezer for 2 hours. Pop the chocolates out of the mold, or if you're using the cookie sheet method, break the chocolate into bite-sized pieces. 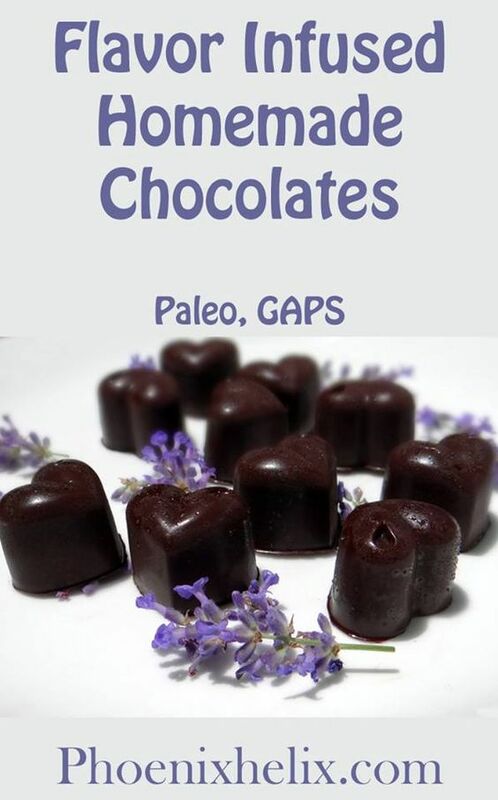 Since cocoa is a seed, it's excluded during the elimination period of the paleo autoimmune protocol. 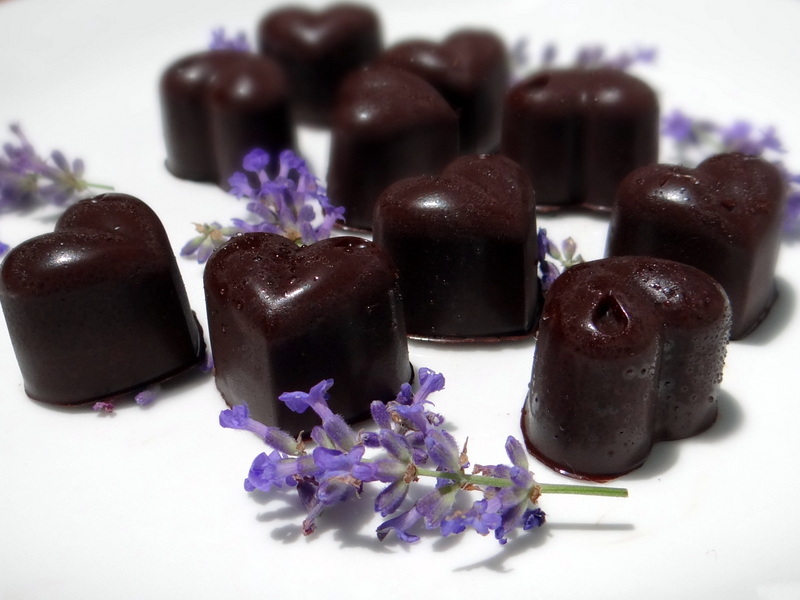 When you're ready to reintroduce it, homemade chocolates are the safest way, since store-bought chocolate often contains other ingredients (like soy, dairy and refined sugar.) 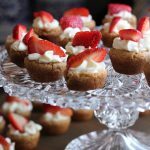 This recipe is perfect for that reintroduction. If you're missing chocolate during the elimination period of the AIP, try this recipe for Carob Truffles from A Squirrel in the Kitchen.